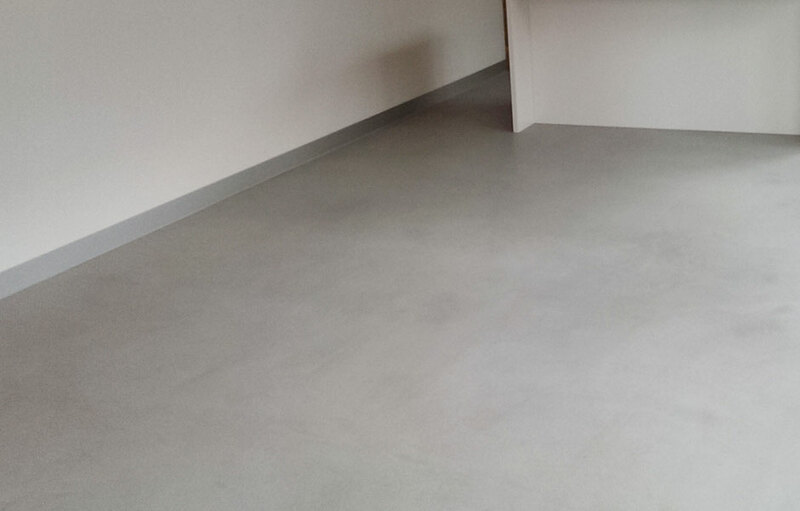 EMB Housing Internal Concrete Flooring. EMB Housing properties in Childwall, Liverpool (a subsidiary of Riverside), had begun to suffer from concrete deterioration caused by a reaction to sulphite and had ultimately started to lift. An ongoing and phased programme of repair, works were carried out as each of the properties became vacant at which point the floor was ripped out and replaced before a new tenant was allocated the property.